App is the future of TV. That is what Tim Cook said when Apple launched their fourth generation Apple TV. For all this time Apple realize without interesting app available for Apple TV, people won’t use it. So, for the last few months, developers from around world learned how to design and develop apps and games for Apple TV. It is a special arrangement because all knowledge and experience is come directly from Apple experts. 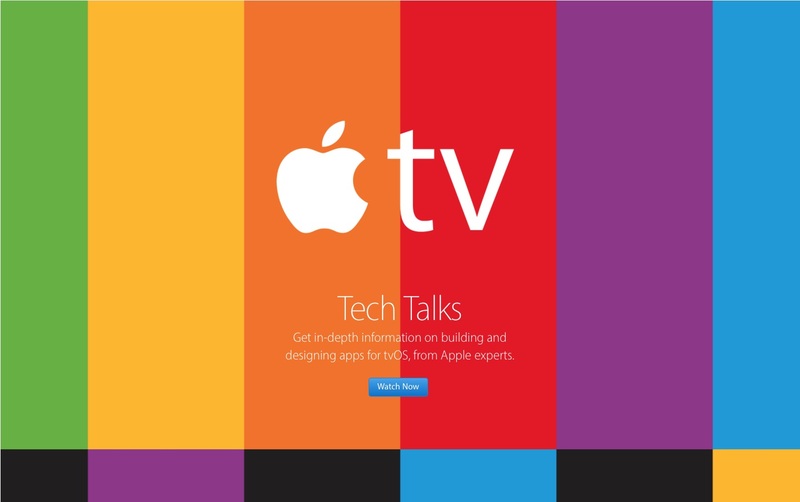 Now, all the video are available on Apple Tech Talks Channel. 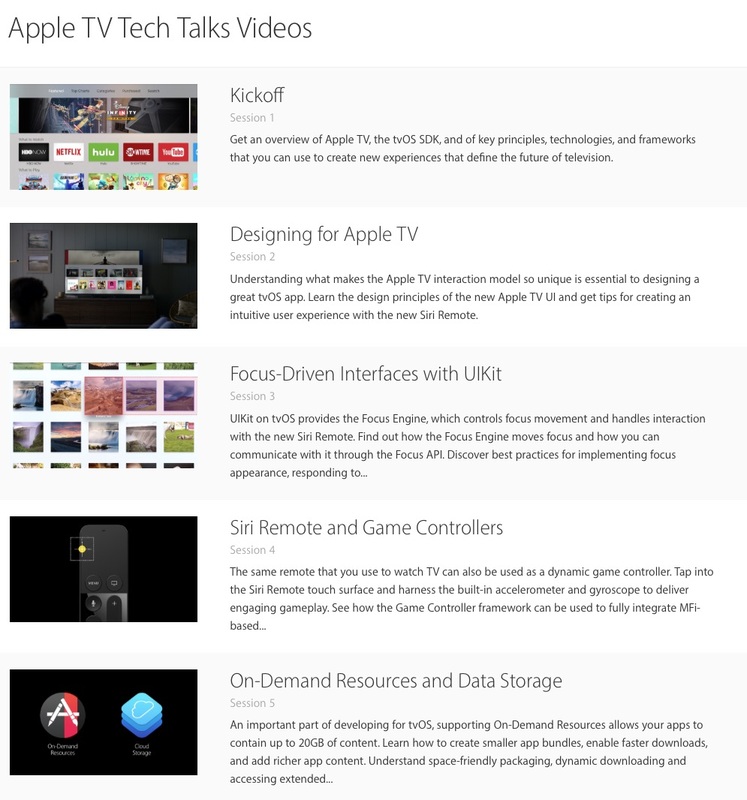 There are about eleven video sessions specifically for new Apple TV developers. The program covers from designing for the Apple TV up to App Store distribution and marketing.